With the NBA regular season approaching its end, Budweiser has decided to honor the legacy of a former Cleveland Cavalier. The company surprised Dwyane Wade with a jersey swap that will definitely make you cry. 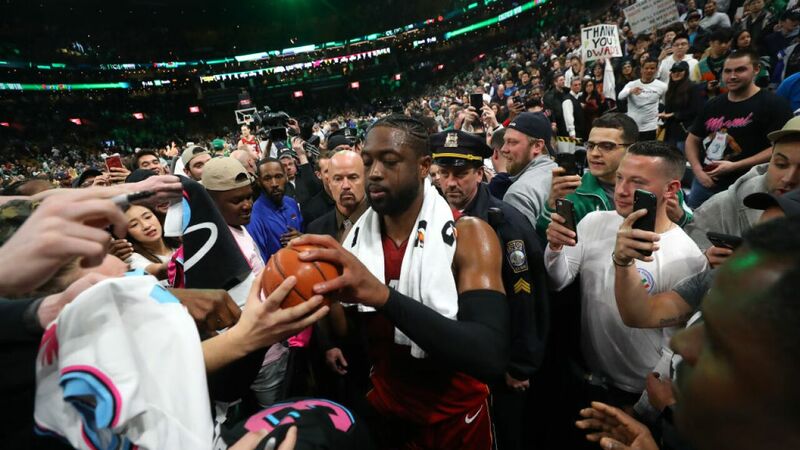 Although Wade is currently a member of the Miami Heat and only spent half of a season with the Cavaliers, you can’t deny his legacy is everlasting. Congratulations on retirement Dwyane Wade!